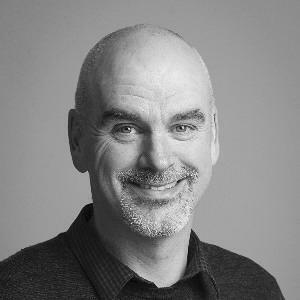 Evan is a an experienced hands-on technical leader with more than two decades of experience building and integrating systems, providing clients with advice on technology strategy, enterprise architecture and software delivery practices. Australia, Brazil, China, Germany, India, New Zealand, Singapore, Spain, Thailand, United Kingdom, and the United States.. This is Martin Fowler's company isn't it? Be humble, because you are surrounded by people who have lots to teach. Be confident, because you will teach them too. What are our core values and practices for building software?